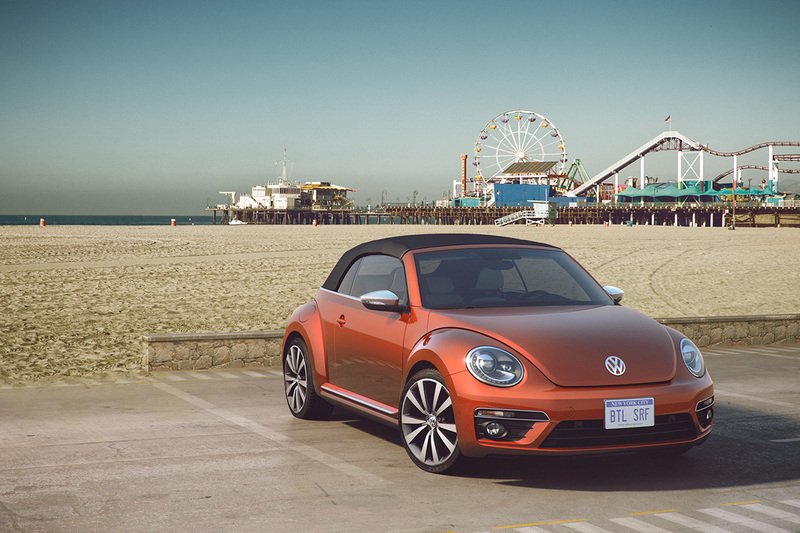 Once again, Volkswagen teamed up with MAGROUND, the first address for high quality landscape, road and urban photography for automotive advertising and CGI. 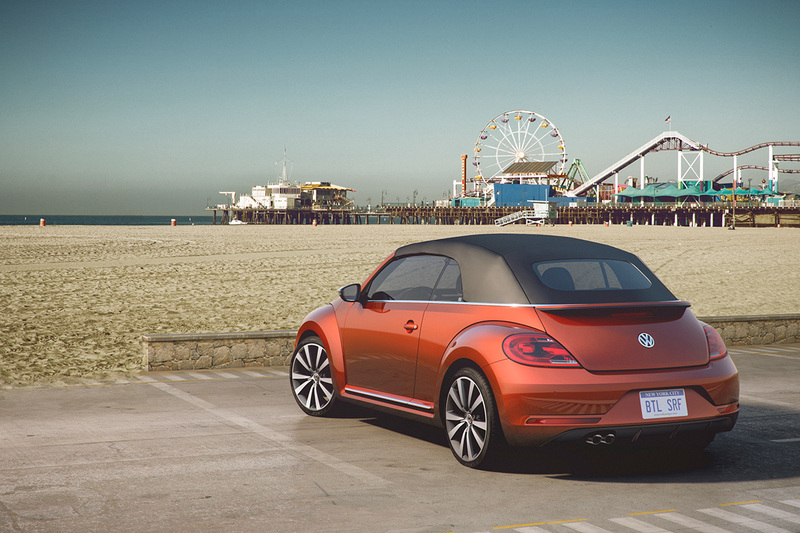 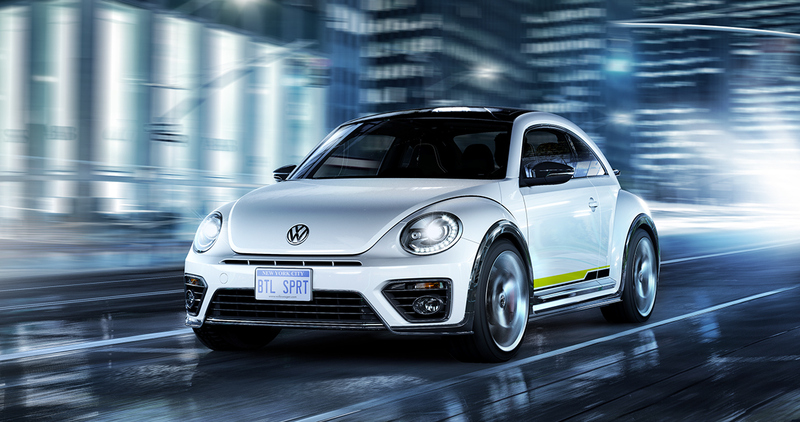 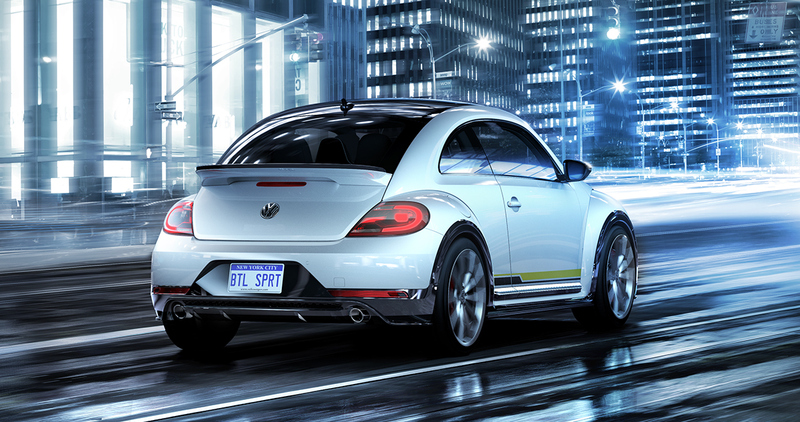 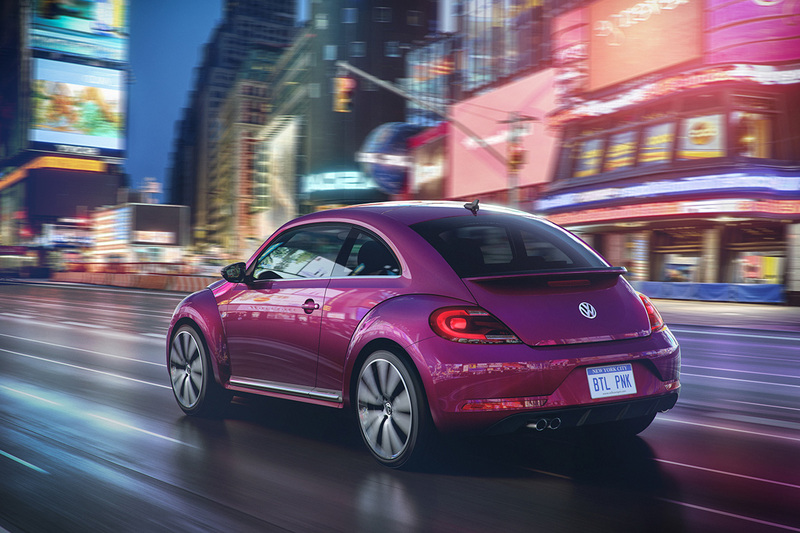 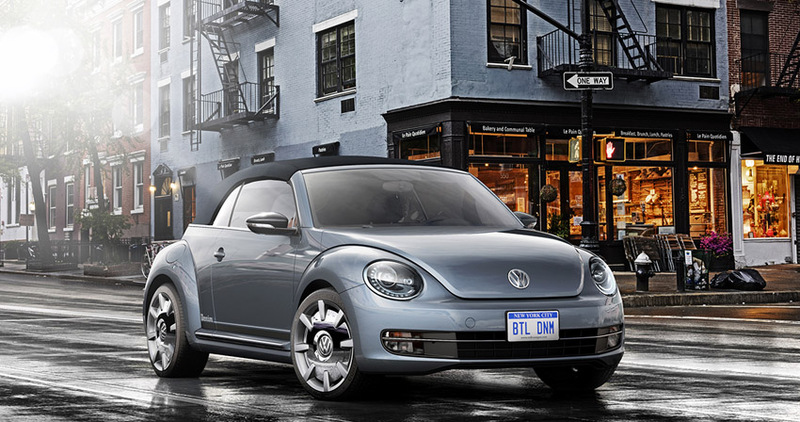 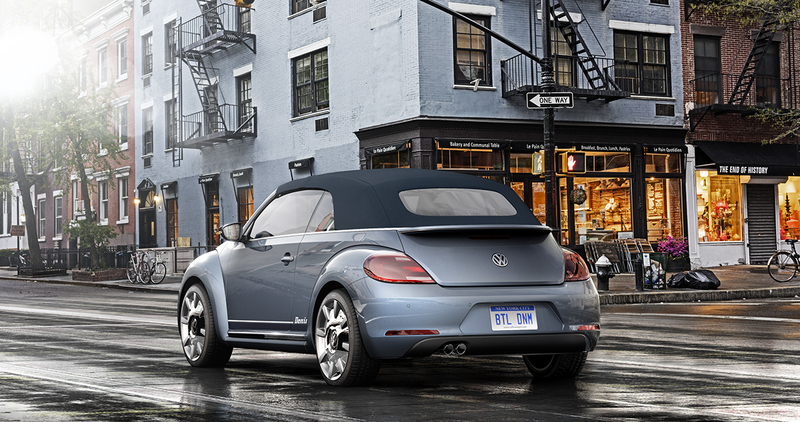 To create a series of top-notch renderings for the Beetle, Volkswagen chose a set of hi-res backplates from our exclusive New York collection. 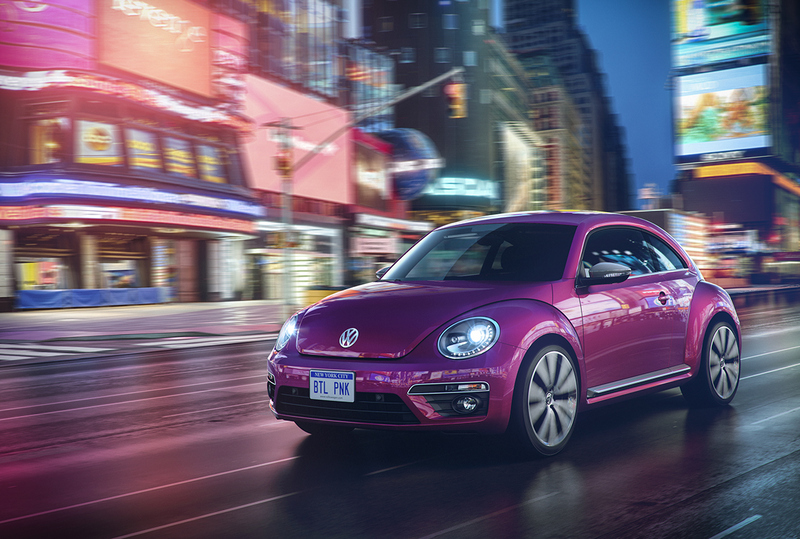 Find more from New York here.